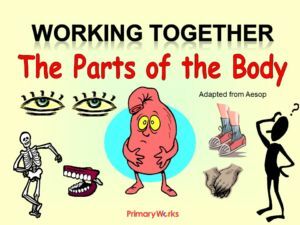 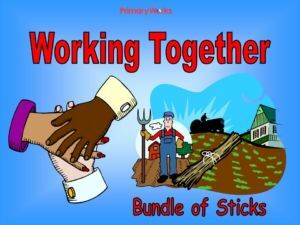 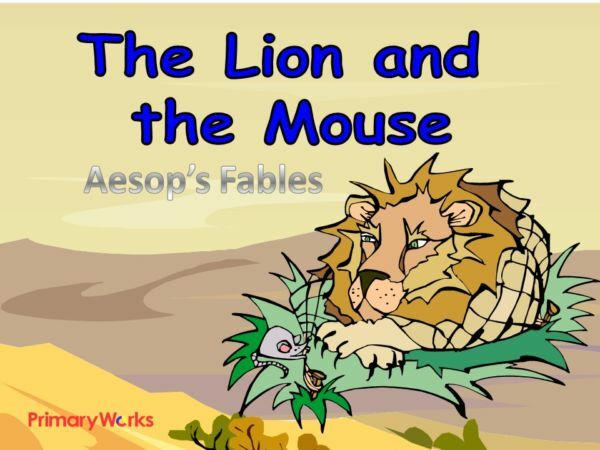 Download this 15- slide PowerPoint re-telling one of Aesop’s popular fables. 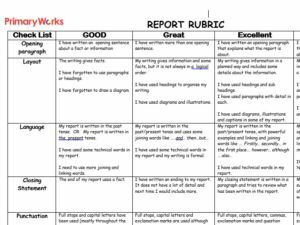 This is a great resource to use for the literacy narrative unit of work with KS2 primary children. 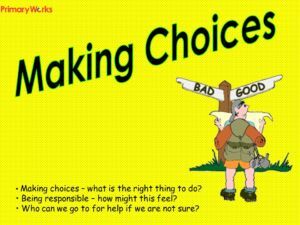 This colourful PowerPoint re-tells the fable using narrative language and can also be used to teach grammar and direct speech. 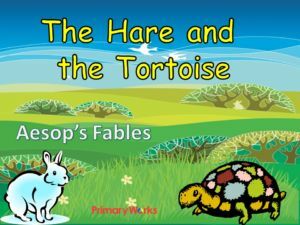 Also included with this useful time-saving resource is the fable written in an MS Word document that can be printed out for children to read indepenedently, or refer to during the course of a lesson. 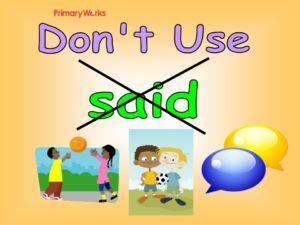 A fantastic time-saving resource!